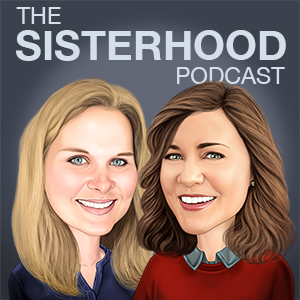 Welcome to The Sisterhood Podcast with Allyson Reynolds and Tiffany Sowby, where we believe women rise when they lift each other. If it empowers, enlightens, or entertains women, you can bet we will be talking about it here. Episode 28 – Easing the Pain of S.A.D.